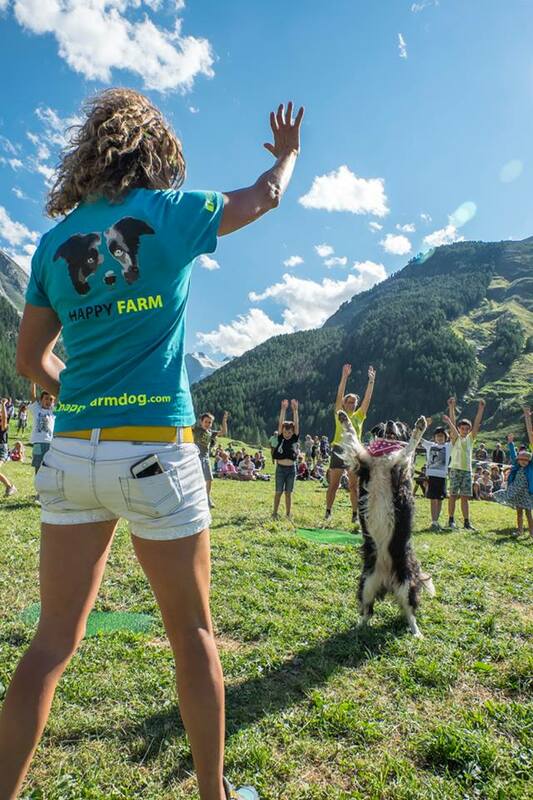 Centro Cinofilo Happy Farm is a dog training facility in Aosta Valley. 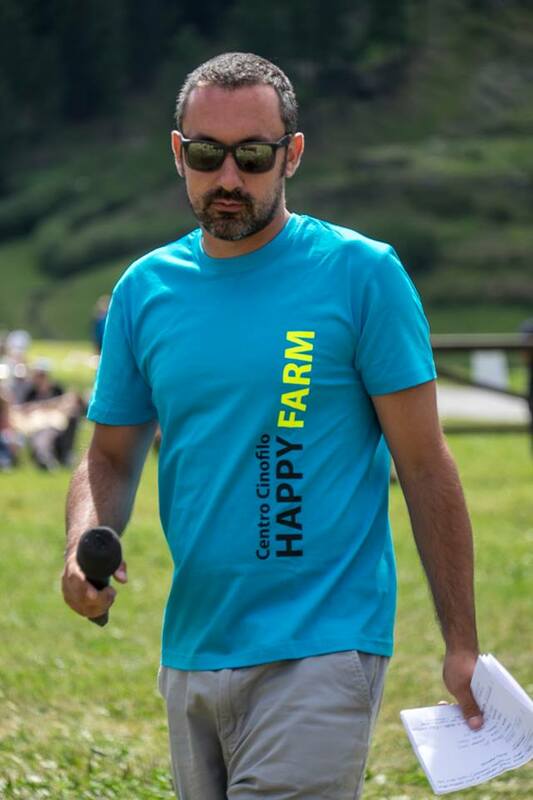 When Pablo, the founder of Happy Farm, asked me to design a logo for them I was very happy (forgive the pun!). 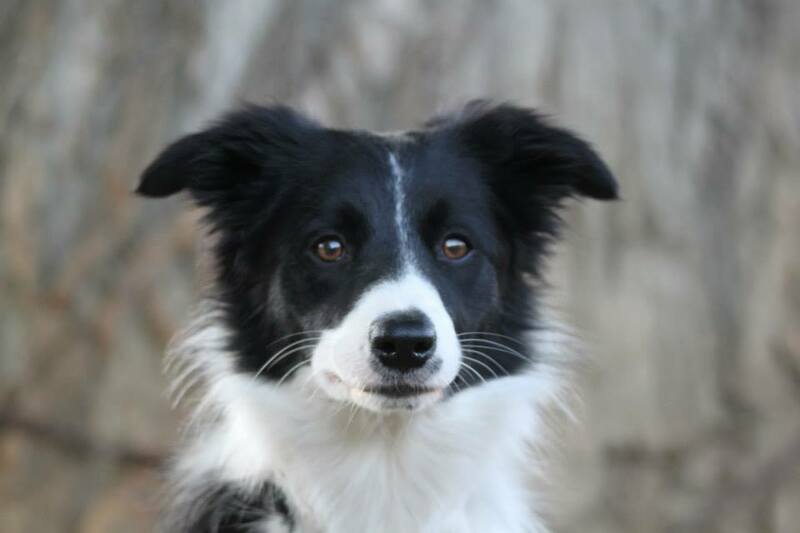 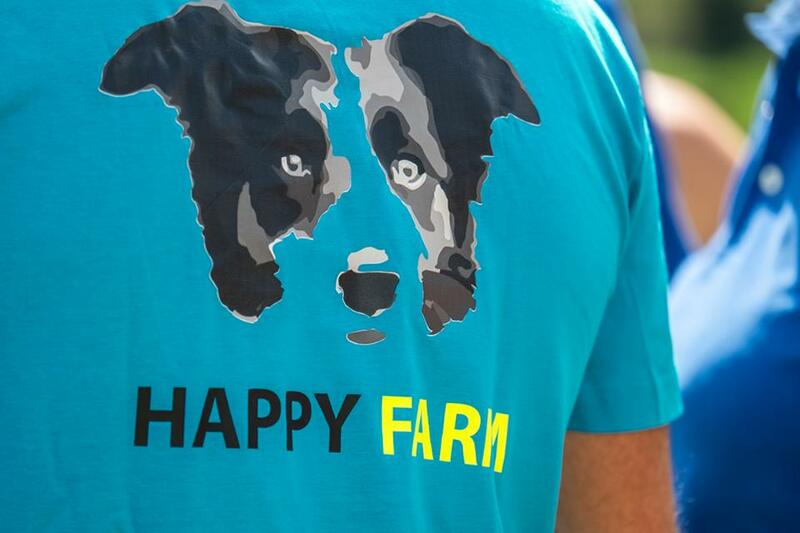 The name Happy Farm comes from the lovely Happy, Pablo's dog, an energetic border collie always up for playing and running around. 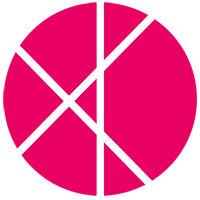 The brief was to incorporate Happy the dog in the logo – so I designed a logo 100% inspired by Happy's sweet face, paired with a geometric sans serif font to convey a modern and young brand.